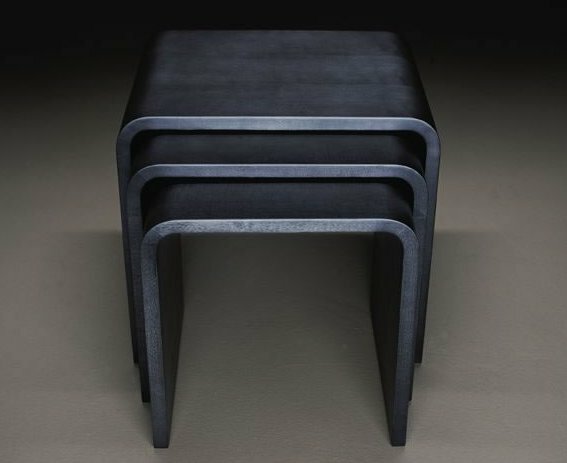 These Nesting Tables were designed by Ecart International. Spotted at Ralph Pucci. The Ribbon Coffee Table, designed by Keith Melbourne. Spotted at Beclau. 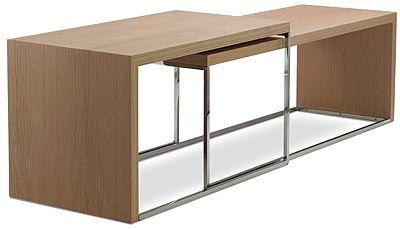 The Accent Table #6 from Anora Home. These are the Turn Coffee/Side Table designed by Benninghoff/Weigel. Spotted at KFF.